Kali Cortus* | Aurora Financial Solutions Inc.
Kali takes pride in educating clients and recommending customized insurance and investment solutions to help them protect and grow their wealth. 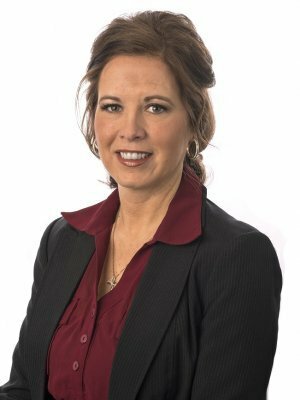 Since joining Aurora Financial Solutions in 2009, she has taken on roles at many different levels within the business and because of that, can provide many services. Kali mainly works with business owners and families that have a need to protect their future. She also helps business owners with group benefits. She is honest, open and loyal to clients, helping them achieve their goals. Since 2003, Kali enjoys living in Tisdale along with her husband and their two children. She likes to give back to the community as Director of the Board for Beeland Co-op, as part of the Tisdale & District Chamber of Commerce and to Tisdale Minor Hockey.